A quick word before we start: Obviously ranking anything is hugely subjective. The fact that we are focusing on “important” Macs also complicates things. While all of these are good Macs, and most of them are truly great, we’ve also reserved slots for a couple of noble failures. Our simple criterion for ranking the most important Macs of all time was this: We wanted to salute machines that stand out from the pack. These Macs either brought ahead-of-their-time features, astonished us with their powerhouse computing or marked a sea change for Apple devices..
Agree with our picks? Disagree with them? Let us know your thoughts in the comments below. 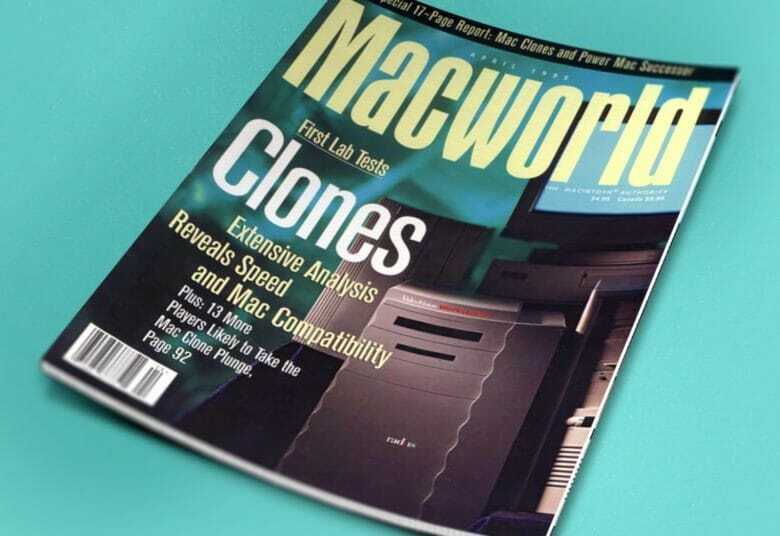 Radius launched the first official Macintosh clone, the powerful System 100. We’re starting with controversial pick, but we simply can’t ignore Radius’ System 100 Mac, the first of the official mid-1990s Macintosh clones. Although unofficial Apple clones had popped up in the past, this was the first time Apple officially licensed another company to create a machine that would natively run Mac OS. While it’s certainly important for historical reasons, it was actually a great Mac in its own right. The top-end version boasted a modified Power Mac 8100 motherboard, 110 MHz 601 processor, 72MB of RAM, pre-installed Photoshop and more. Radius packed all that goodness inside a tough-as-nails tower enclosure. 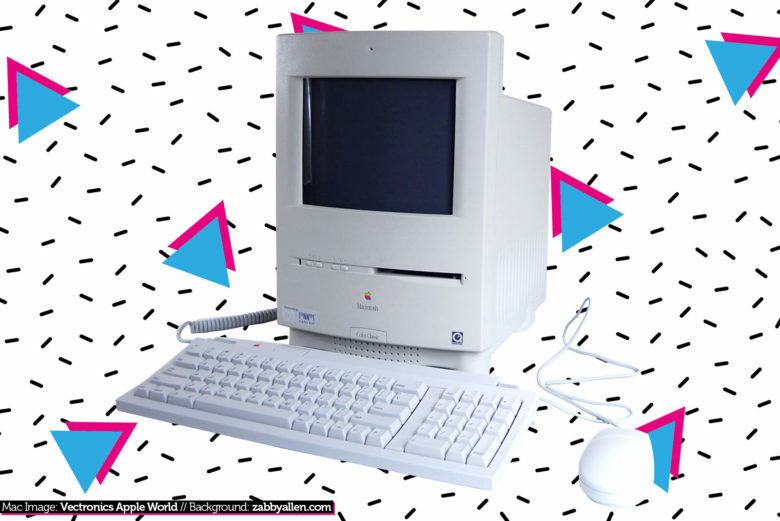 1989’s Macintosh Portable ranks fairly low on our list because it wasn’t really a great Mac in a lot of ways. While it boasted impressive specs, it failed in its mission of being a great portable computer. It measured a full 4 inches thick and weighed a lap-deadening 15.8 pounds. So why is it on this list? Because this is the computer that launched Apple’s mobile strategy, which Cupertino perfected a couple years later. The Macintosh Portable also laid the groundwork for Apple’s later mobile-first strategy with the iPhone. The iconic PowerMac G4 Cube. Launched in 2000, the Power Mac G4 Cube is one of Apple’s most jaw-droppingly gorgeous machines of all time. It’s also one of the company’s biggest flops. The G4 Cube helped introduce the sleeker, more austere, upscale aesthetic Apple has pursued ever since. Neat features included a touch-sensitive power button similar to the iPhone, an air convection cooling system, and the ability to access its internal components easily through the bottom of the computer. 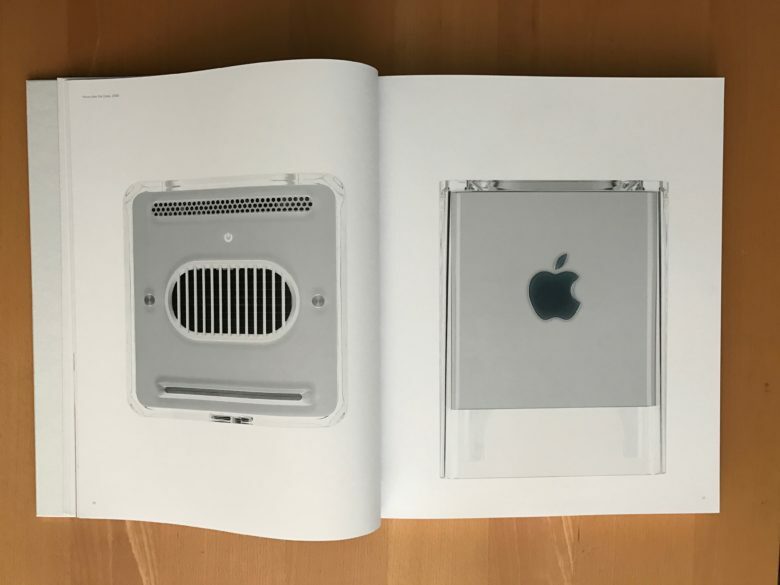 For Apple critics, the G4 Cube was an example of form over function. For fans, it’s another example of Apple pushing the innovation envelope. It’s safe to say that Apple learned something from both perspectives. The Twentieth Anniversary Macintosh was way ahead of its time. 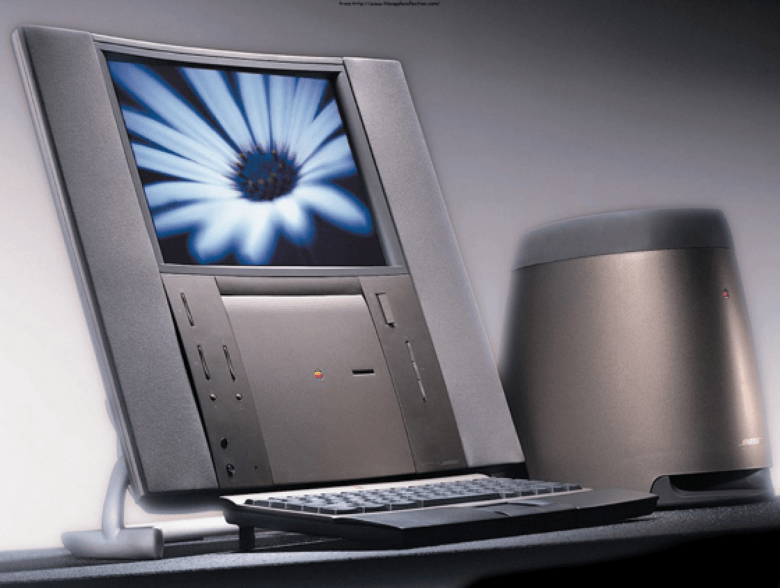 Today, the Twentieth Anniversary Mac is a collector’s piece. But in 1997, the TAM was a pricey bomb that sold to just a few Apple fanatics. That doesn’t make it a bad computer by any means, though. In fact, it’s among Apple’s most forward-looking. 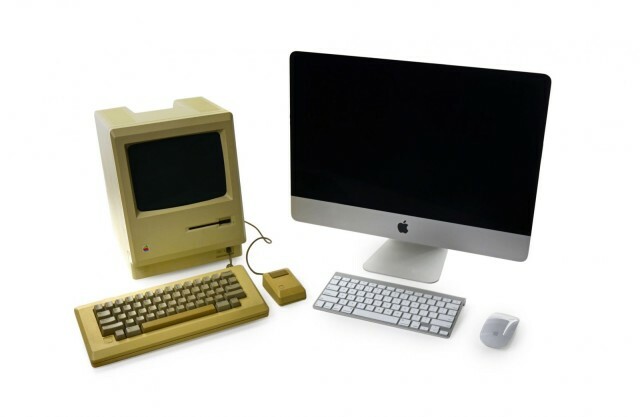 It was the first flatscreen Mac in history, with a design that prefigured today’s flatscreen iMacs. The TAM also boasted impressive multimedia capabilities, including a custom sound system designed by Bose. Oh, and if you bought the $9,000 computer, Apple delivered it to you via limo — and a man in a tuxedo would set up the high-end machine. Talk about customer service! 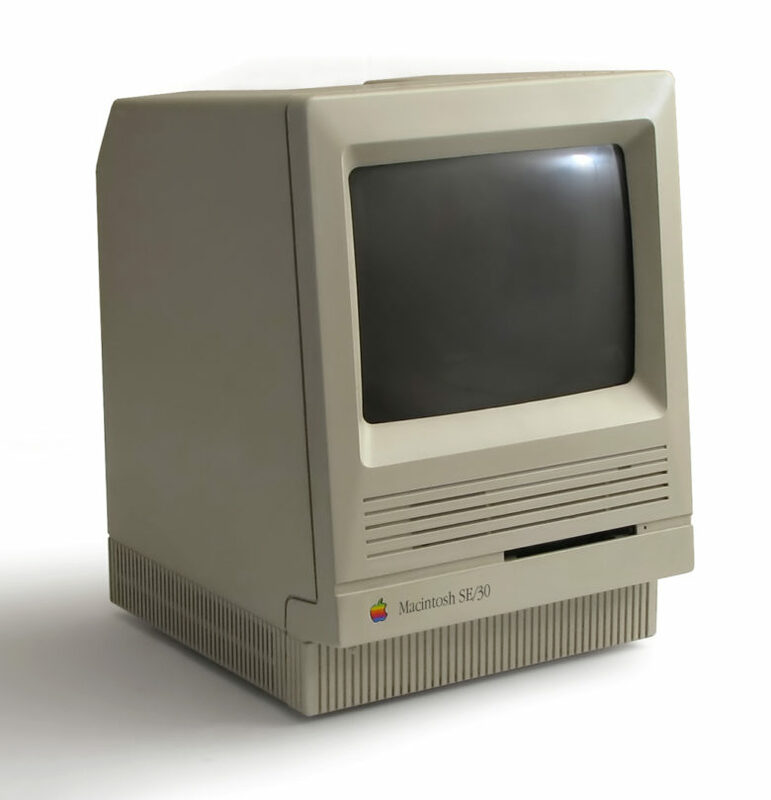 The Macintosh Color Classic II never shipped in the United States, which makes it hard to find today. If you had been dreaming of a version of the classic Macintosh in color, you had to wait until 1993 to get your wish. 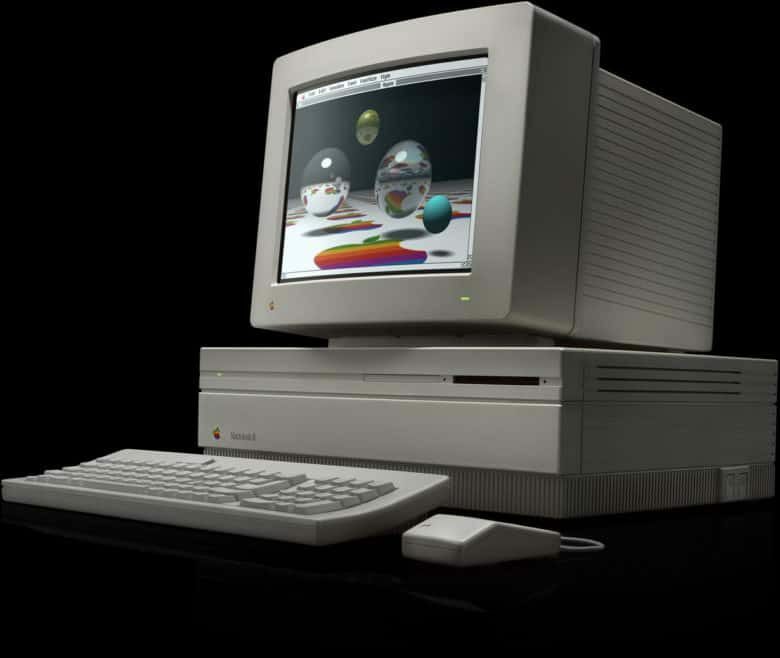 The Macintosh Color Classic was both the first desktop Mac to offer an integrated color display, and the last Mac to offer the compact form factor. While the 1993 Color Classic was good, the harder-to-obtain 1994 Color Classic II doubled the CPU speed and RAM capacity of the original, making it a far superior machine. The fact that it was upgradeable was also a big positive. 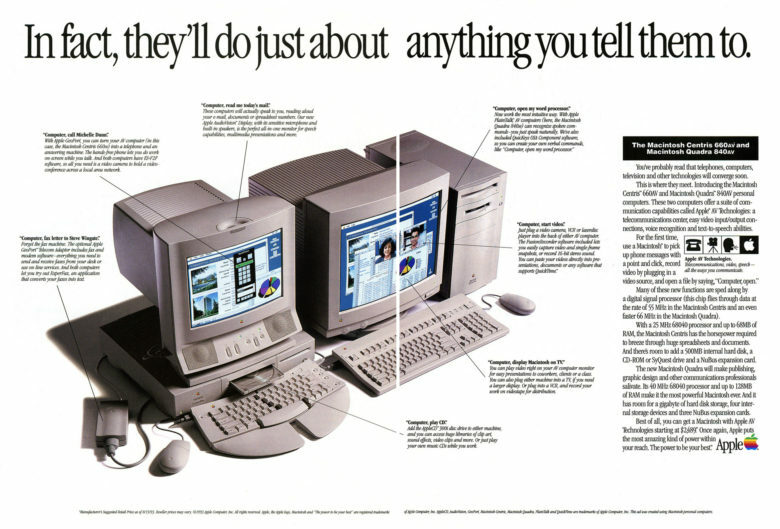 The 1993 Macintosh Centris 660av was the ultimate multimedia machine of its day. It came with an AppleVision monitor boasting a built-in microphone and speakers, a modem port, and the first Apple software to recognize and synthesize speech. At the relatively low price of $2,489, it was an astonishingly powerful machine for what it cost. It’s my favorite multimedia Mac of all time. With impressive specs and a fancy screen, the PowerBook 540c took Apple laptops up a notch. It ran 80 percent faster than the previous PowerBook, and replaced the trackball with a trackpad. Its five-hour battery life proved a welcome addition, too. 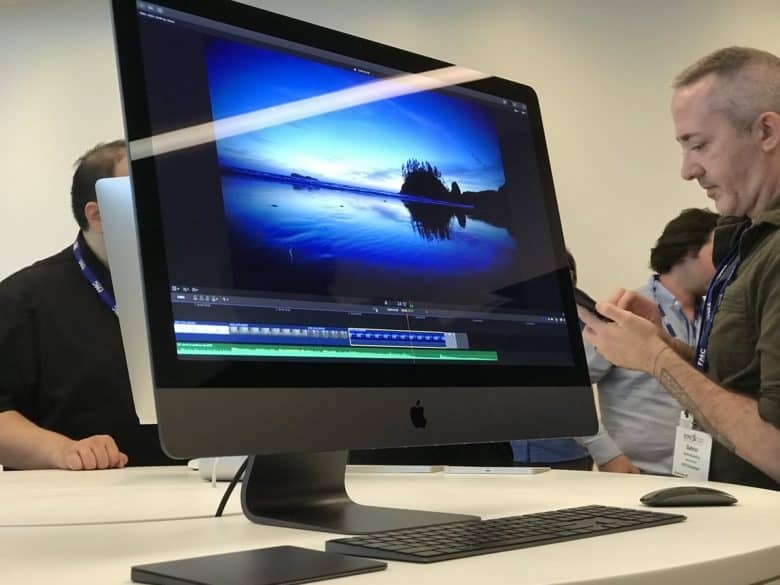 The newest Mac on this list, the 2017 iMac Pro is Apple’s “most powerful Mac ever.” Costing $13,926.98 for a fully kitted-out version, this colossus of a Mac offers an unprecedented amount of power. It also features Apple’s T2 chip, which stores encrypted passwords and acts as a hardware encryption engine. Oh, and it comes in fancy space gray, too! This is the machine that (hopefully) shows Apple still cares about its pro users. The Mac mini lowered the bar for owning a Mac. 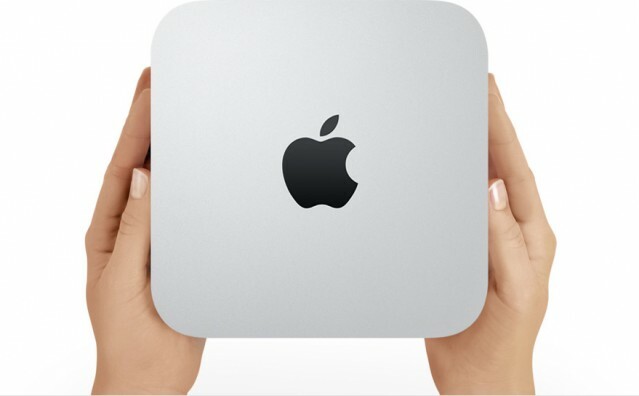 2005’s Mac mini wasn’t the first “headless” Macintosh computer, but it was the first such low-cost model that shipped after Steve Jobs’ return to Apple. It represented an easy entry point for budget-minded customers to join the Apple ecosystem — so long as they brought their own display, keyboard and mouse. The Mac SE/30 was the greatest Mac of its generation. Arguably the greatest of the classic black-and-white compact Macs, 1989’s SE/30 represented the Macintosh truly hitting its stride. With a 16-MHz 68030 processor, either 40MB or 80MB hard drive, and choice of 1MB or 4MB of RAM as standard, it was the speediest Mac of its day. Once Apple’s System 7 operating system shipped in 1991, few things compared to this computer. It was famously immortalized as the Mac in Jerry Seinfeld’s apartment in the early seasons of Seinfeld. 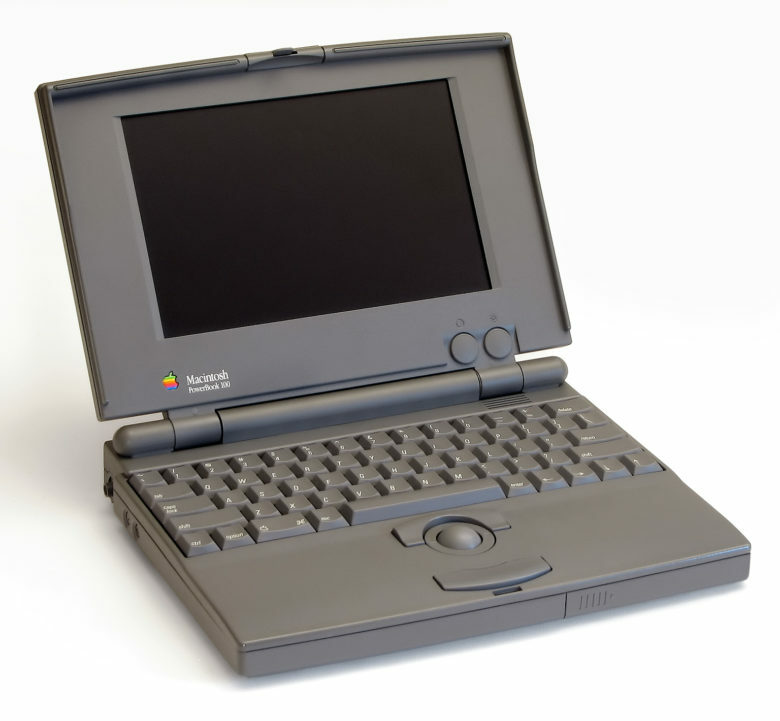 The Pismo PowerBook raised the bar for laptops. One of Apple’s best G3 laptops, 2000’s “Pismo” PowerBook was the first Apple laptop not to include the SCSI or Apple Desktop Bus connector. Instead, it introduced Mac users to the wonders of USB and Apple’s revolutionary FireWire. Despite coming after Jobs’ return to Apple, it retained much of the expandability Apple introduced to Macs during his absence. Oh, and if you hate Apple’s current obsession with ditching ports, the jam-packed Pismo PowerBook is the PowerBook for you! The iBook was clearly marketed as the iMac of the laptop world. 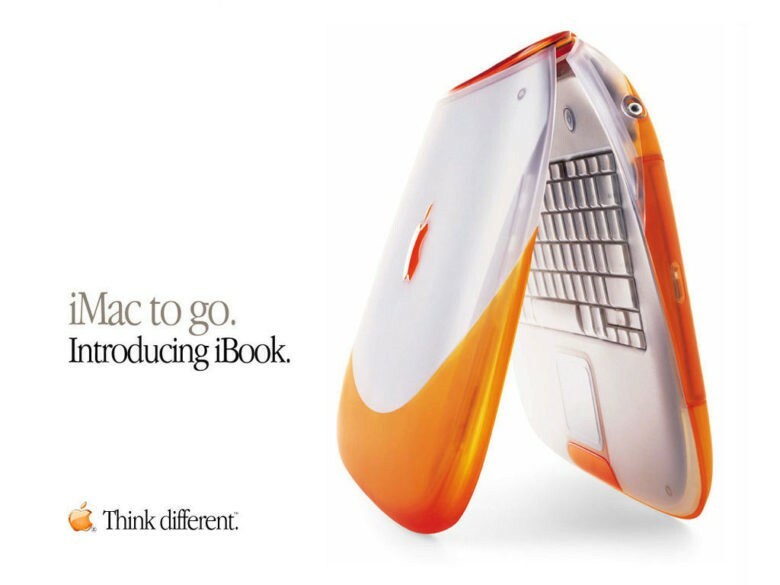 1999’s colorful clamshell iBook was a hybrid of the iMac and the PowerBook. Other than striking visuals, its big selling point was how easy it made accessing the internet. 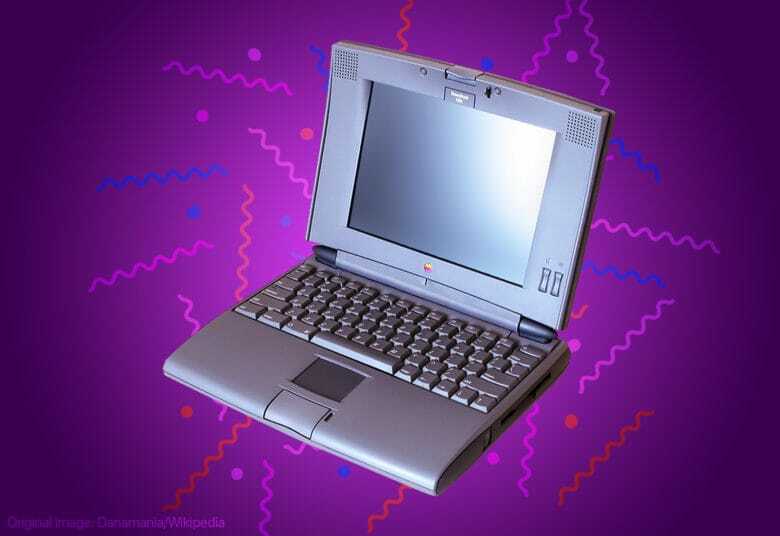 Unlike most other laptops at the time, it offered Wi-Fi connectivity, which meant accessing the internet without physically connecting your laptop. Another innovative feature was the fact that the computer automatically “woke up” whenever you lifted the lid. While standard issue today, it was a subtle reminder that the iBook was approachable and easy-to-use for novices. The iMac G5 looked like the world’s biggest iPod. The iMac G5 is like a time capsule for the point in history at which the iPod was easily Apple’s biggest product. 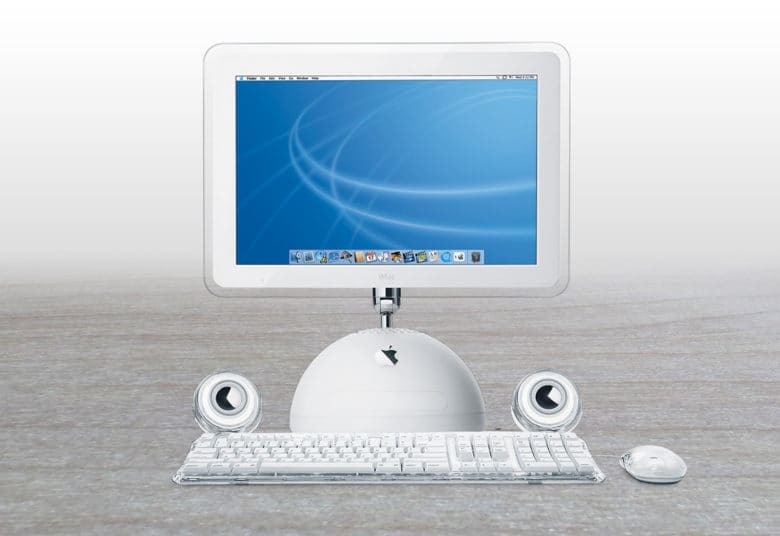 Inspired by the iconic MP3 player, 2004’s white plastic iMac G5 looked like the world’s biggest iPod. For the first time, it introduced the concept of packing internal components into a single flat panel. This was also when Macintosh screens started blowing up in size — with 17-inch and 20-inch displays seeming almost impossibly opulent. 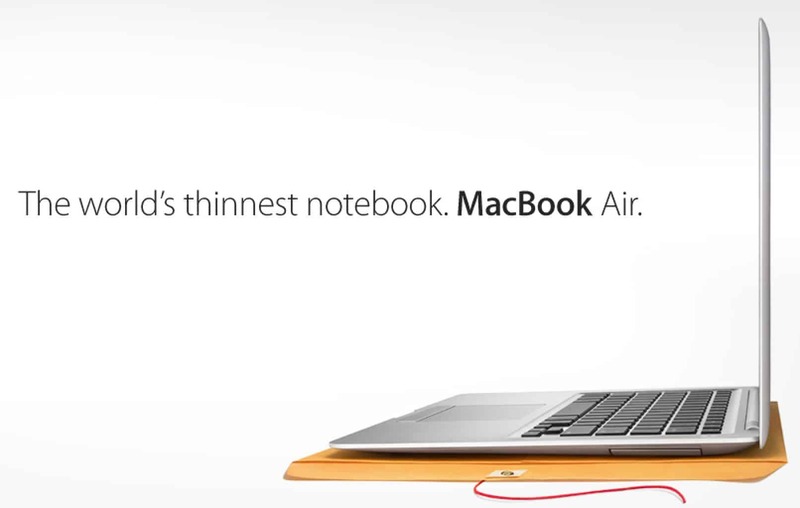 A plain manila envelope became a key stage prop for selling the MacBook Air. It might be controversial to say it, but the MacBook Air is the last time Apple truly blew away fans with a new laptop. That’s not to say that later MacBooks haven’t been great, but the sight of Steve Jobs pulling the world’s thinnest notebook out of a manila office envelope was a game-changer. While not as powerful as the MacBook Pro, the MacBook Air was nonetheless a handy machine in its own right. And, just like the iMac and the iPhone, it changed the way people thought an entire product category should look. Apple found its perfect iMac formula. 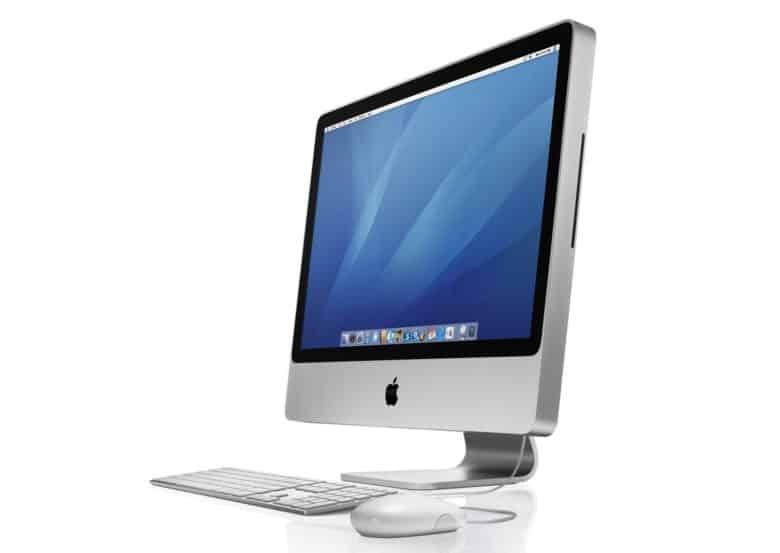 Starting in mid-2007, Apple introduced its now-familiar all-in-one aluminum unibody iMac. While slightly thicker than today’s iMacs, the aluminum iMac has lasted longer than any other Macintosh design in Apple history. A couple of years after the first aluminum iMac shipped, we also got the beautiful 27-inch giant that remains Apple’s biggest all-in-one Mac to this day. New Intel processors gave these computers the boost they needed to make them some of Apple’s best-ever Macs. 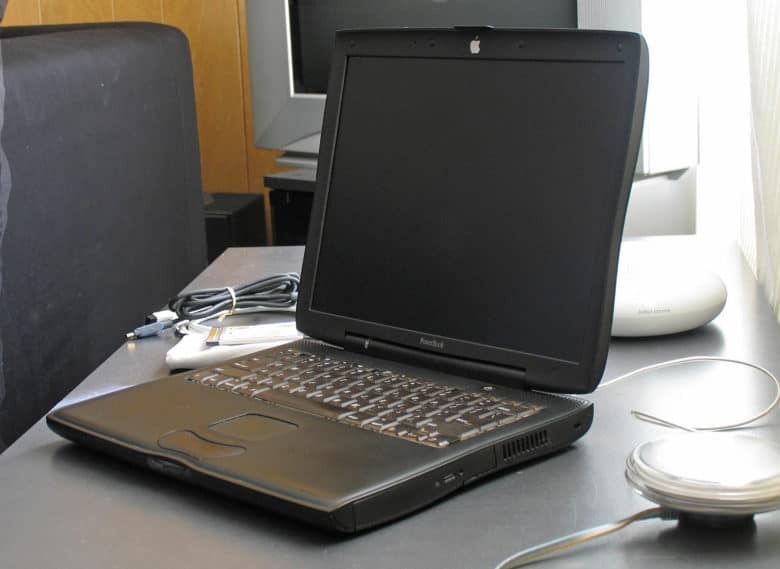 The entry-level PowerBook 100 fueled a laptop revolution. 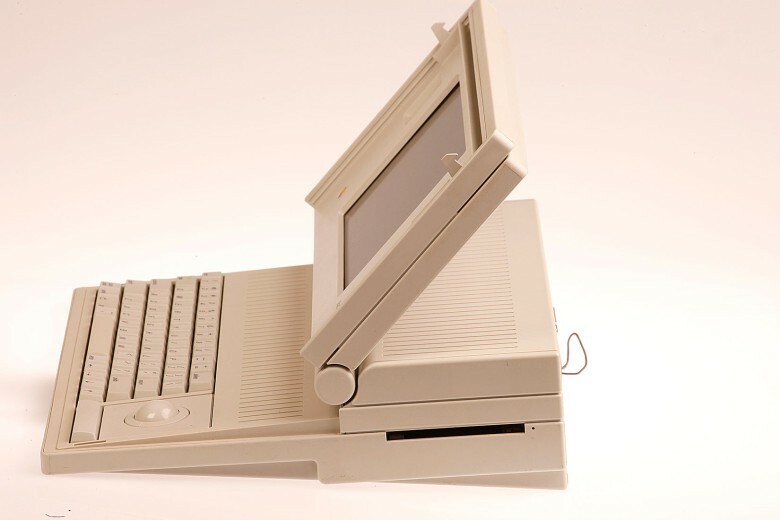 Apple had experimented with mobile computers (see the Macintosh Portable) before 1991’s PowerBook 100 series. However, these were the machines that changed the game — and remain the most important laptops in Apple history. Not only were they innovative machines, with neat features like a built-in trackball for controlling the cursor, but they also proved a commercial hit. The year after their release, PowerBook sales helped generate $7.1 billion in revenue, fueling Apple’s most successful fiscal year to that point. The best sequel this side of Aliens and Terminator 2. How can a sequel live up to the original? The Macintosh II is a good illustration. It launched three years after the first-gen Macintosh, giving Apple a couple of subsequent iterations to tweak its concept before introducing a full-number sequel. 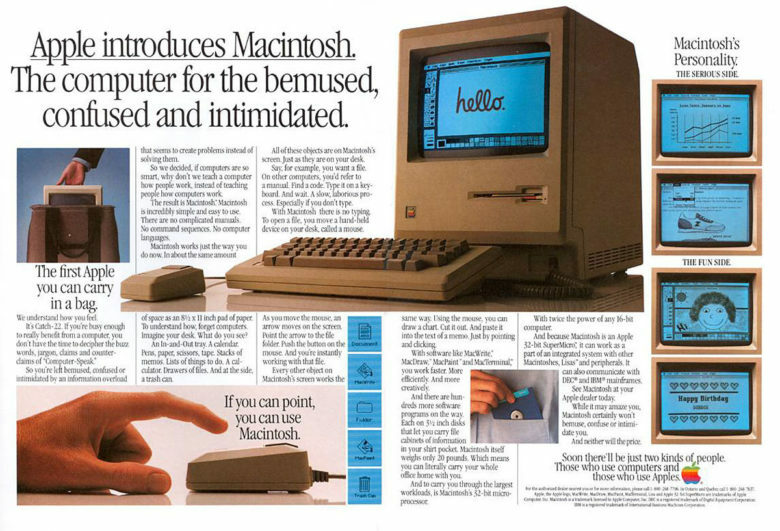 The Mac II added a massive hardware boost and optional color display to the mix. Its biggest change, however? Adopting the Apple II-like ability to expand the computer through its open architecture. For this reason, some people refer to the Mac II as the Open Mac. Unfortunately, it also came with a big price tag — costing $7,145 retail in 1987 dollars. That’s a pricey sequel! 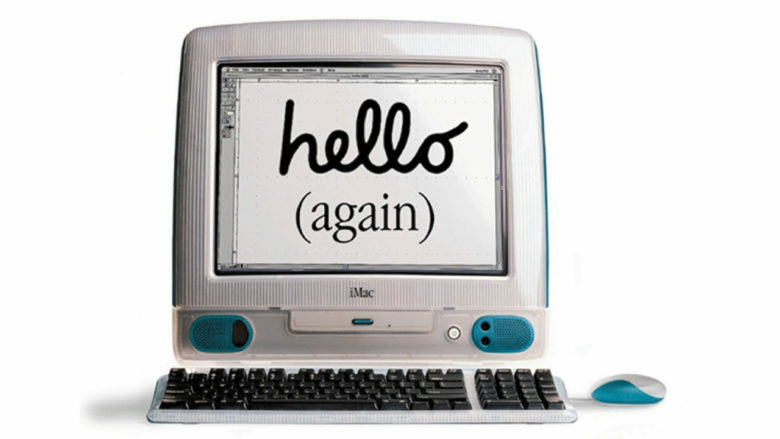 The iMac G4 was among Apple’s most attractive Macs. 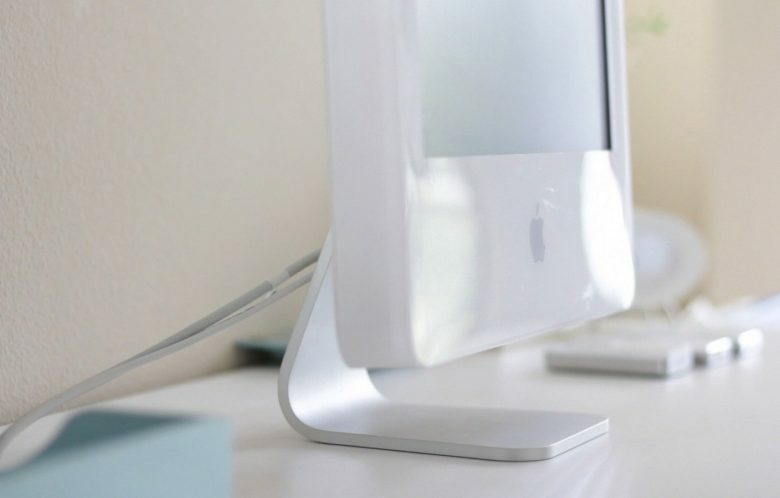 Inspired by a sunflower reaching for the sun, while also echoing Pixar’s Luxo lamp mascot, the iMac G4 was a perfect combination of fun, cutesy design and chic minimalism. When Apple ditched the iMac G3’s bulky CRT monitor, the iMac G4’s widescreen LCD display became the envy of all computer users. And with good reason! The iMac G3 represented a big change for Apple. The iMac G3 changed how computers look. It also announced that Apple was, once again, a company to watch after Steve Jobs’ return. And it introduced the wider Apple audience to the design talents of Jony Ive. The iMac G3 wasn’t just about looks, though. It was one of the first computers to be advertised with internet use in mind (that’s what the “i” initially stood for). It came with a built-in telephone modem at a time when most computers included these only as optional extras. On the downside, there was that “hockey puck” mouse — but hey, you can’t have everything! Call us predictable, but could the No. 1 position really have belonged to any other Mac? While underpowered next to the models that followed, the Macintosh 128K clearly laid out Apple’s vision for consumer computers. It took the graphical user interface Apple tried with the Lisa and tweaked it until there was no other way we could imagine the future of computing. Add in a friendly visual design, made to look like a smiling face, and this 1984 machine remains an astounding achievement to this day. Happy birthday Macintosh 128K!